Reno Rents up 7.7 percent from last year - this increase is Triple the national average! While Reno is still one of the more affordable cities, rents have increased much faster than the rest of the nation. Blue bars represent the median rental price for a two bedroom apartment in 11 cities throughout the nation. The yellow line is the percent change year-over-year in those cities. Reno rents have increased 1.2 percent over the past month, and are up sharply by 7.7 percent in comparison to the same time last year, according to a report released June 1 by Apartment List. Currently, median rents in Reno stand at $860 for a one-bedroom apartment and $1,110 for a two-bedroom. This is the fourth straight month that the city has seen rent increases. Reno's year-over-year rent growth leads the state average of 4.6 percent, as well as the national average of 2.6 percent. As rents have increased in Reno, many comparable cities nationwide have seen rents grow more modestly, or in some cases, even decline. Reno is still more affordable than most similar cities across the country. Reno's median 2-bedroom rent of $1,110 is below the national average of $1,150. 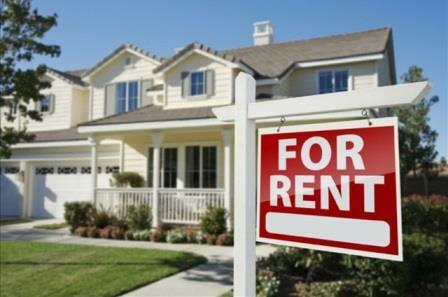 Nationwide, rents have grown by 2.6 percent over the past year. While Reno's rents rose over the past year, some cities nationwide saw decreases, including Miami (-1.3 percent) and San Francisco (-1.0 percent). 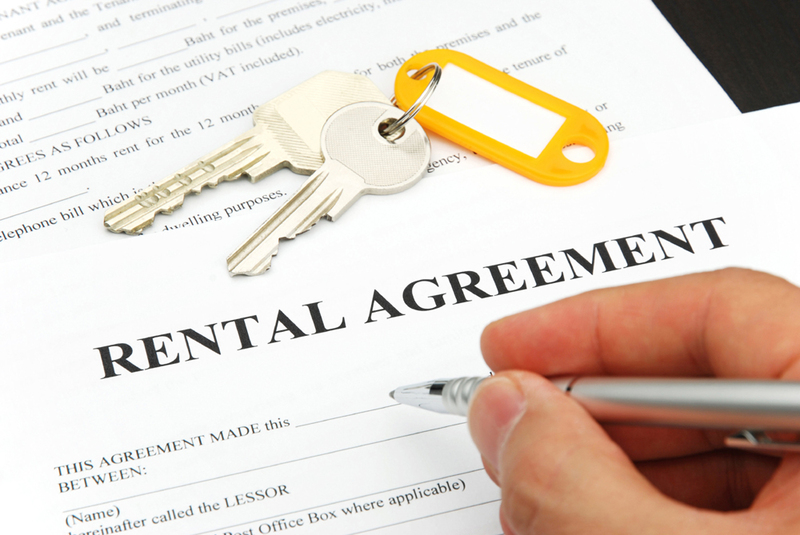 Renters will find more reasonable prices in Reno than most large cities. 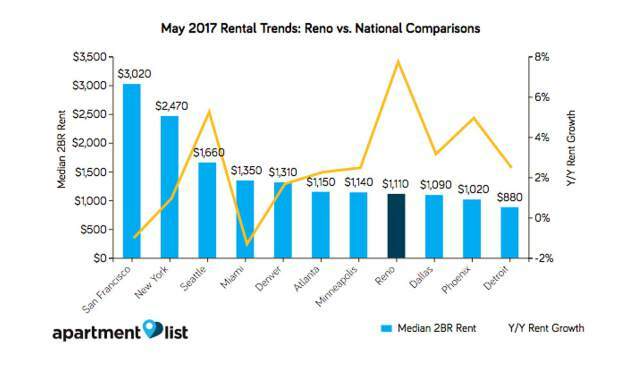 Comparably, San Francisco has a median 2BR rent of $3,020, which is nearly triple the price in Reno.